Ninety contributions, representing over 6,500 organisations involved in Science with and for Society work, including VA (Public & Science), have been analysed. The data will be used to inform the 2018-2020 SwafS Work Programme and provides a rich insight into the needs and expectations of a wide range of stakeholder groups, representing industry, academia and civil society. Science education, public engagement and gender are viewed as the top three SwafS areas requiring attention, although action across all eight SwafS areas is needed. Foreseen activities from the Work Programme, include bringing scientists and teachers together in classrooms, citizen science, developing innovative teaching methodologies, agenda-setting exercises and professional development and training of scientists. Open science was the most frequently cited impact, followed by better science education and broader understanding of science. Existing and emerging challenges include gender equality, developing new notions of – and means to measure – scientific excellence, the implications of open science on the practice of science, and a perceived increase in anti-intellectual sentiment. Other challenges included healthcare system, migration, inequalities, and issues related to sustainability. A number of game changers were also identified, including the public sector as a driver for innovation, citizen science, genomics, robotics and text and data mining. The social sciences and humanities, RRI, gender and climate change should all be integrated in Societal Challenges and Leadership in Enabling and Industrial Technologies. The importance of inter/trans-disciplinary research and the need to involve all societal groups was particularly stressed. RRI should be further mainstreamed through the implementation of a number of policies and initiatives in SwafS and Horizon 2020. In SwafS, suggestions included an ERA-Net on RRI/Open science, funding for structural changes directed at ’early-stage’ institutions, and training on RRI. In Horizon 2020 efforts could be made to open up to CSOs, incorporate RRI criteria in evaluation, and improve the career prospects/working conditions of young scientists. 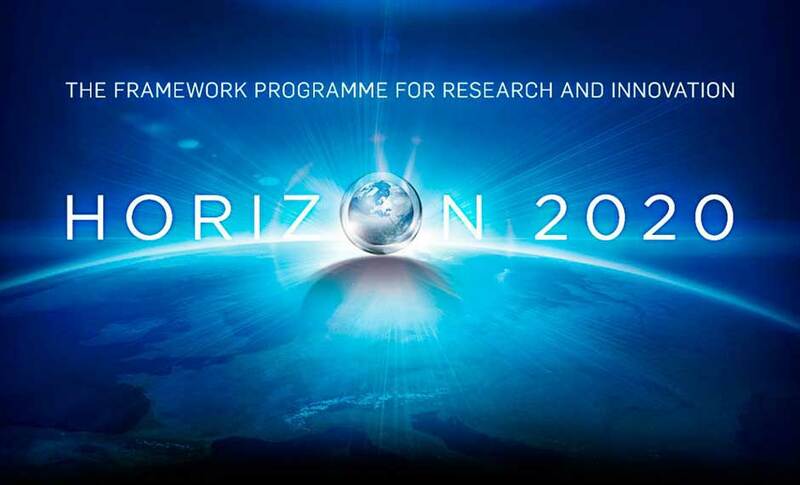 Work on developing the content of the Horizon 2020 Work Programme for the final years of the programme, 2018-2020, is now underway with a draft of the Work Programme expected to be published in the first three-quarters of 2017. The complete analysis of the results of the Open public online consultation on the Science with and for Society Work Programme 2018-2020 is available here. VA’s submission to the consultation can be read here.